First time on market. One owner custom brick w/high end finishes & craftmanship. 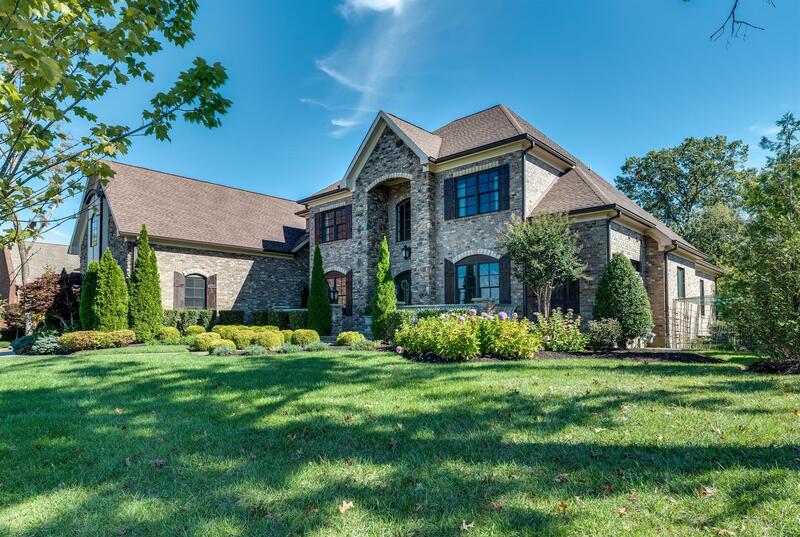 Grand open spaces, heavy millwork, coffered ceilings & custom paint finishes. Custom kitchen w/high end appliances, granite & tile opens to Hearthroom w/firepl. & cathedral ceiling. No detail overlooked. Private back yard w/outdoor living & entertaining areas.